Why do business owners plateau after penetrating two markets? 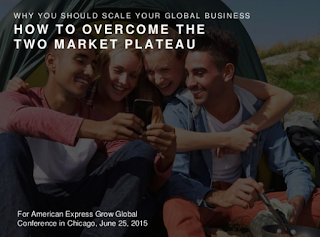 How can you avoid the two-market plateau? 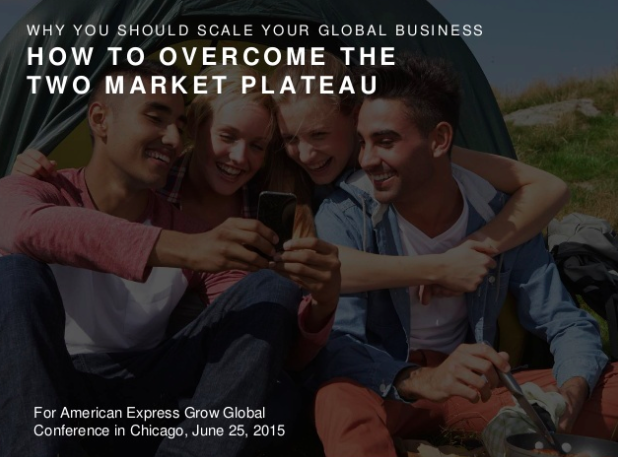 On June 25, 2015, I presented at the American Express Grow Global event held in Chicago at the Peninsula Hotel and addressed those two questions. Here’s the drift on my presentation.